We rarely get our hair inspiration from men, but there are some instances when male hair achieves the most enviable of statuses. Over the years we’ve kept tabs on these sightings, and may or may not have referenced a cut or color spotted on a guy when describing our ideal look to a stylist. In the event that you’ve missed these displays, or simply appreciate a walk down great-hair-on-men memory lane, here are seven times guys have given us hair envy. 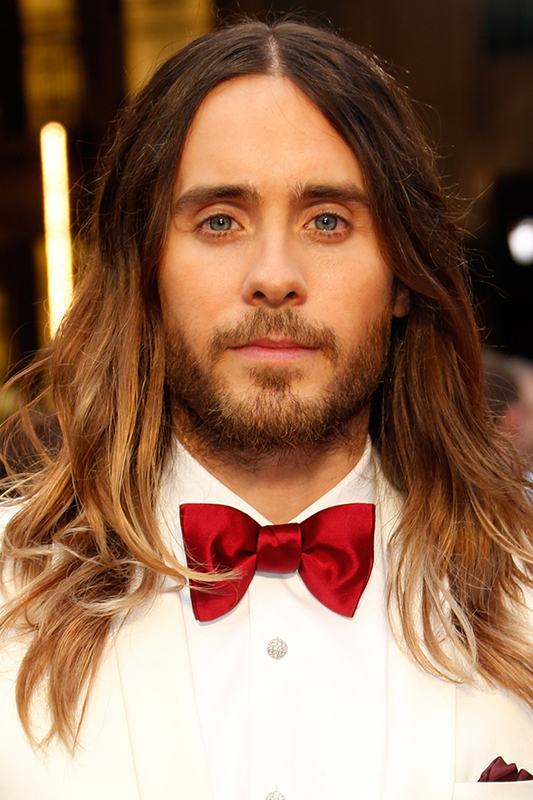 Our thoughts: Leto is an obvious choice, as he’s been changing his gorgeous locks frequently—and at times drastically—ever since his days as Jordan Catalano. This long, wavy ombre is hands down our favorite look of his, and perhaps a bit of good luck. He did, after all, win an Academy Award during this stage. Our thoughts: There are days when we want nothing more than sleek, straight hair. Then there are days when we want this: an afro so voluminous that it deserves its own name, holiday, and zip code. 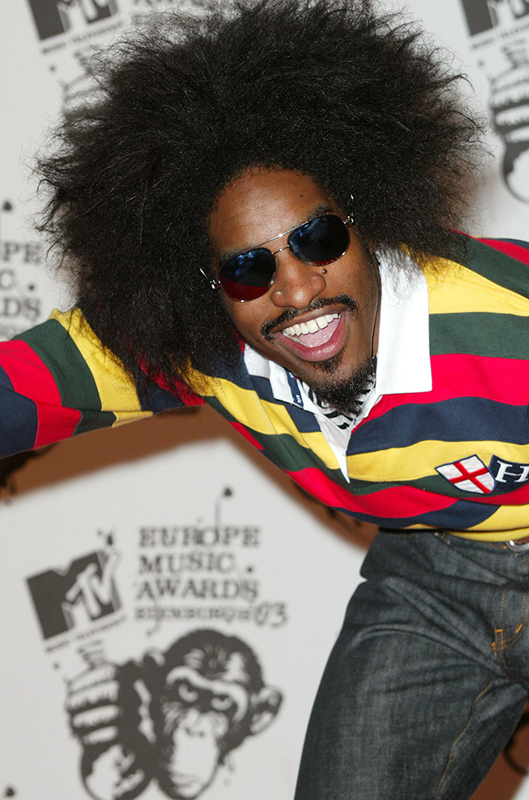 Bravo, Andre 3000. Bravo. 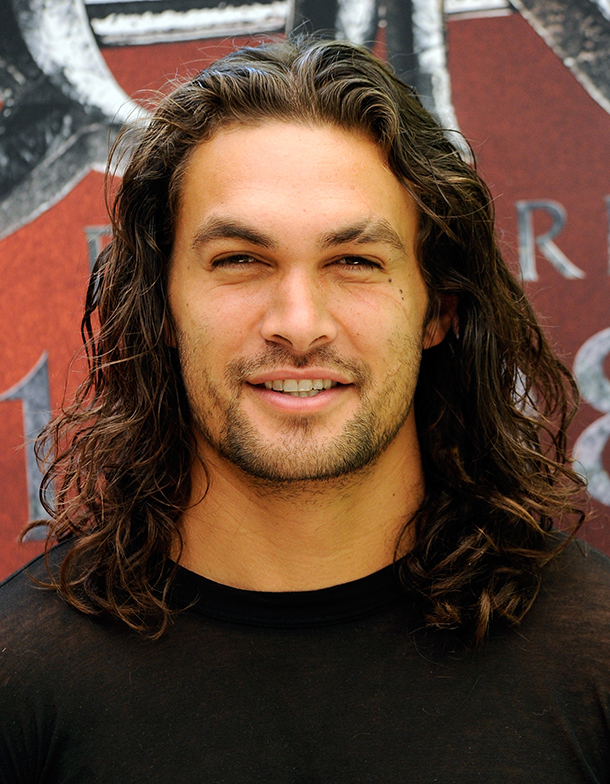 Our thoughts: Among Jason Momoa’s many genetic blessings is his beautiful hair. There may not be enough salt spray in the world for us to get these waves, but we’ll happily settle for admiring his. 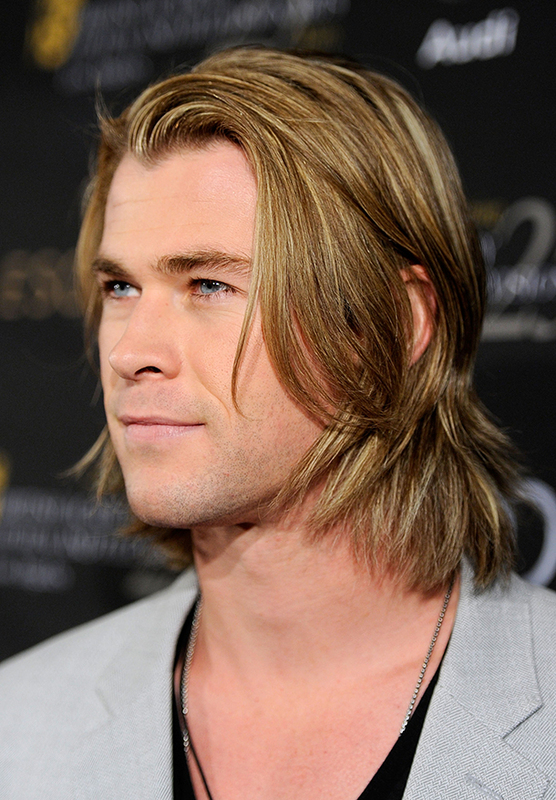 Our thoughts: Was that a perfectly-layered bob, Chris? And what kind of serum is responsible for that sheen? We have so many questions, the most pressing of which is, How do we get in touch with your hairstylist? 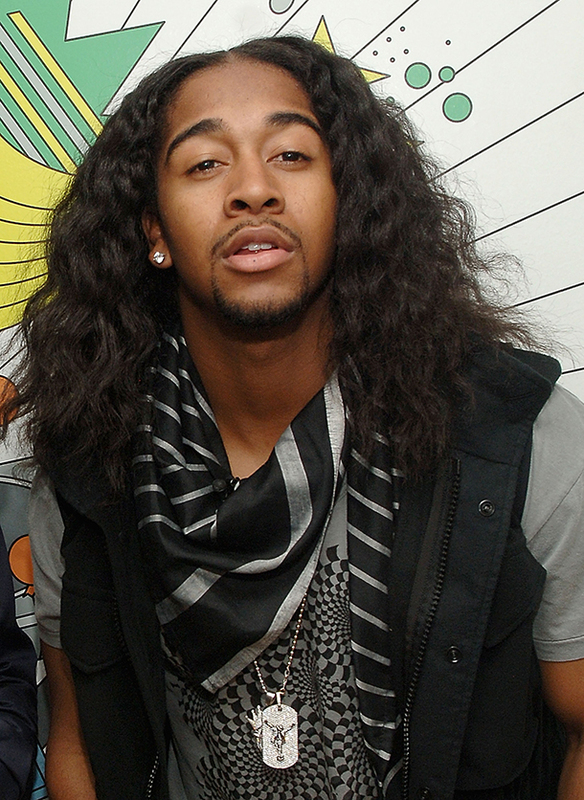 Our thoughts: TRL may have ceased to exist, but Omarion’s hair during this episode shall forever live on in our hearts. It appears to be a braid out which is one of our favorite styles, though we admit that his looks better than ours’. 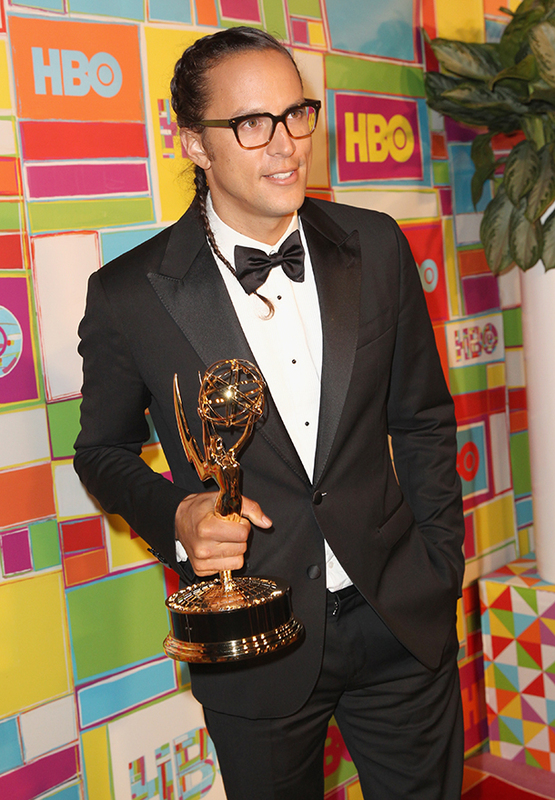 Our thoughts: Do you know what happened after we saw Cary Fukunaga’s French braids? Neither do we, because we passed out. The director was a bit under the radar prior to snagging an Emmy for True Detective, but that ended after his win. It was obviously the hair. 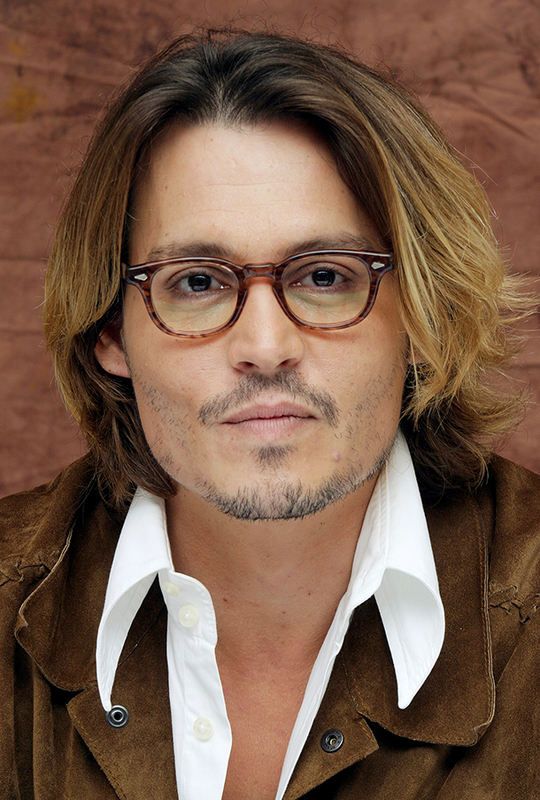 Our thoughts: No list appreciating male hair is complete without Depp, a.k.a Hollywood’s hair chameleon OG. His locks have been black, blond, long, and short; spiky, straight, wavy, and windswept. They’ve given us chills in all forms for nearly three decades, but it’s this style—soft and naturally parted with dark roots and sunkissed tips—that we’re eternally smitten with.